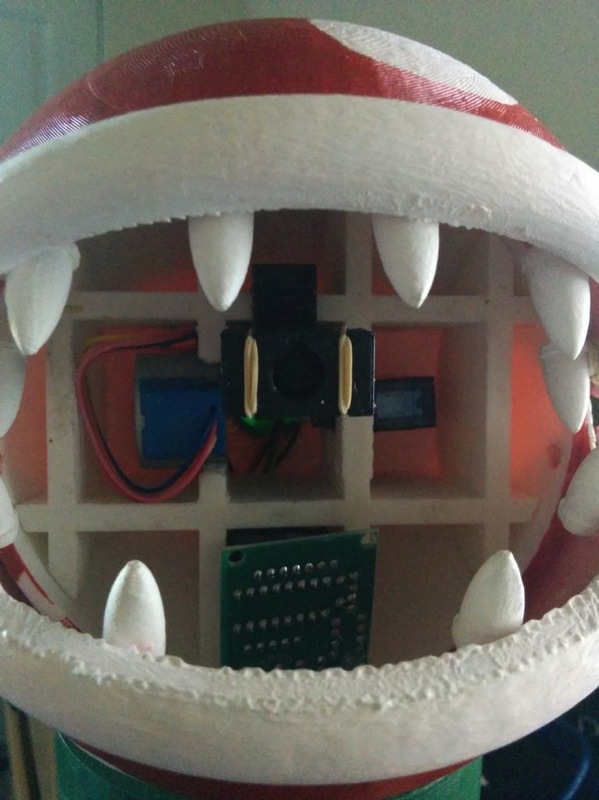 Print and Assemble an Arduino-driven “Fireball” Hurling Piranha Plant from Mario #3DxGames #3DThursday #3DPrinting « Adafruit Industries – Makers, hackers, artists, designers and engineers! 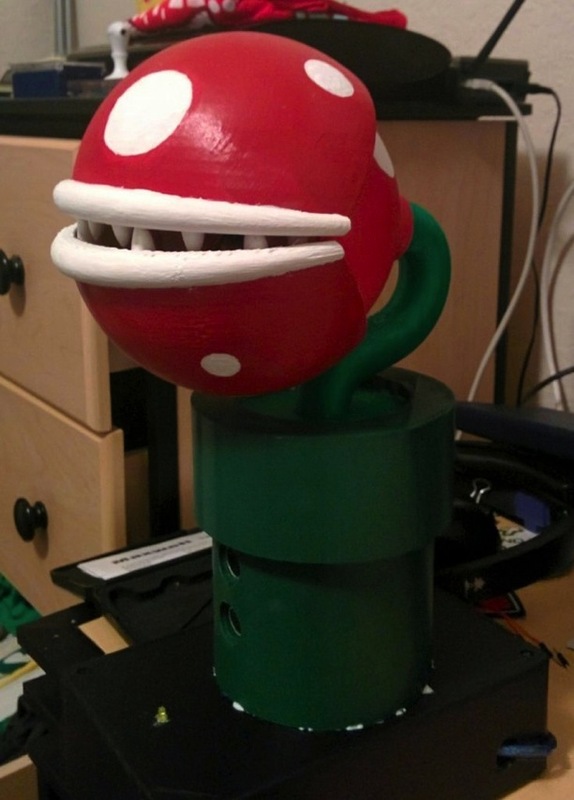 …Now, most of us will recognize the one of the most famous plants from the Super Mario Bros. Series, but for those of us who don’t it is basically a plant that pops out of the ground or a pipe and usually spits fireballs at you. 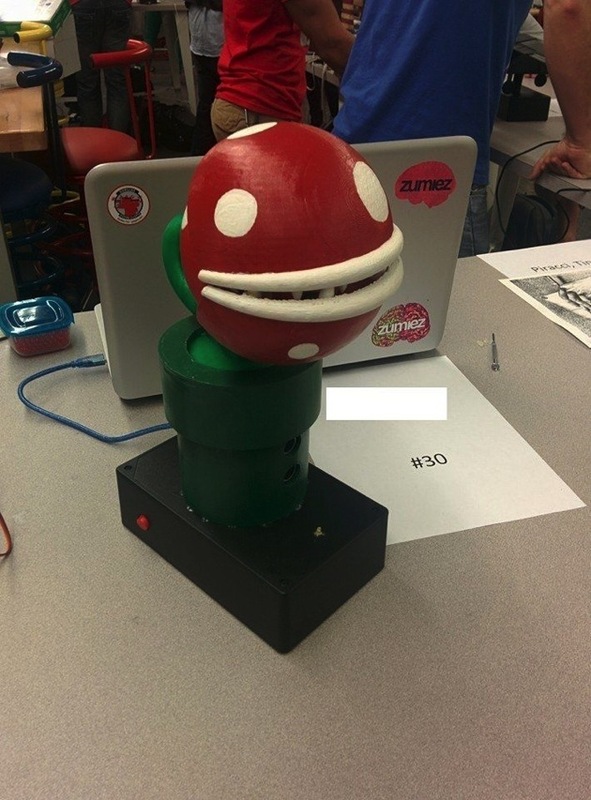 Here we’re going to show you how to 3D print one of your own, and make it so that it can shoot at your nearest plumber. …As you can see, we will be using an arduino in order to program all of this. If you’re not familiar with this, don’t worry, I’ll be giving you the code to paste into it….